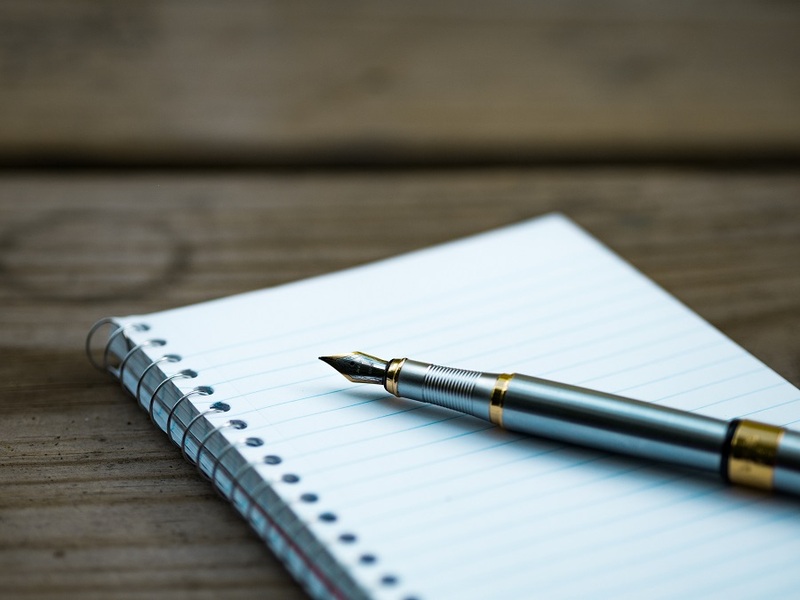 If you have spent a few minutes browsing around Pinterest, you’ll notice a huge array of journal tips, ideas, and hacks. A bullet journal is a great way to keep all of your life events organized in a simple, organized, creative way. More than a day planner, the bullet journal is a chronicle of your life and a representation of your personality. You can use bullet journal hand drawn doodles to express your personality even more. 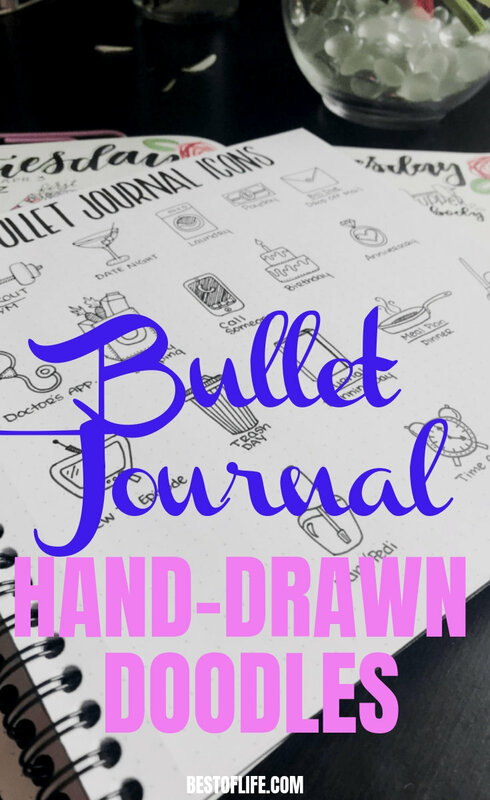 Bullet journal hand drawn doodles are great ways to add personal flair to the book of your life, your day to day, and your goals for the future. The Bullet Journal system, created by New York designer Ryder Carroll, is a record-keeping system of all things you. 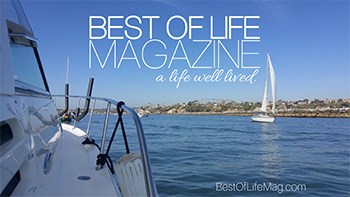 Carroll designed the system to organize your entire life, past, present, and future. You will want to fill up these journals and save them rather than tossing out old calendar and planner pages. At the center of the Bullet Journal universe is the art of bullet journal hand drawn doodles. If you are not an artist, it might be a little intimidating to start creating doodles, but the best advice is to start simple and make it enjoyable. Grab your coffee or wine, light a candle, play some music, and sit down for some bullet journal therapy. There are tutorials and templates to get you started. 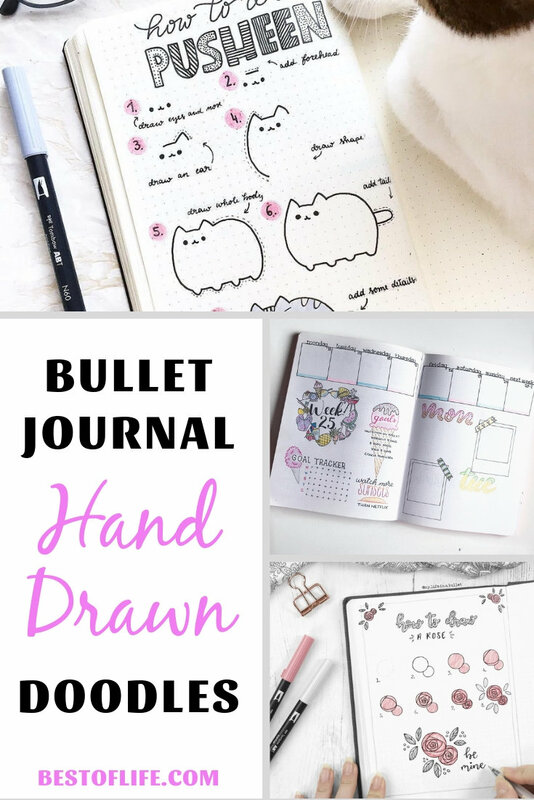 We have rounded up 15 bullet journal hand-drawn doodles to add creative flair to your journal even if you haven’t drawn anything but a stick figure since middle school. From basic headings and borders to themes, you can find a little something to unleash your inner artist. Whether you are a bullet journal pro or just getting started, here are 15 ideas to get the creative juices flowing and make your bullet journal as unique as you!